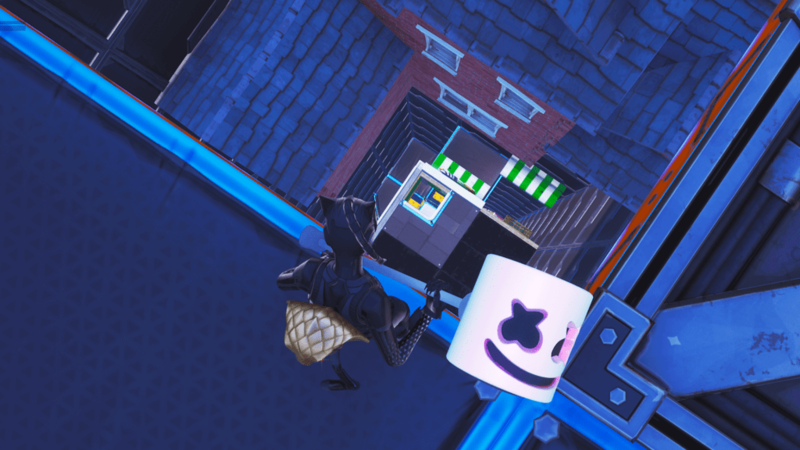 An exciting and fun subgenre of creative maps in Fortnite is dropper maps. 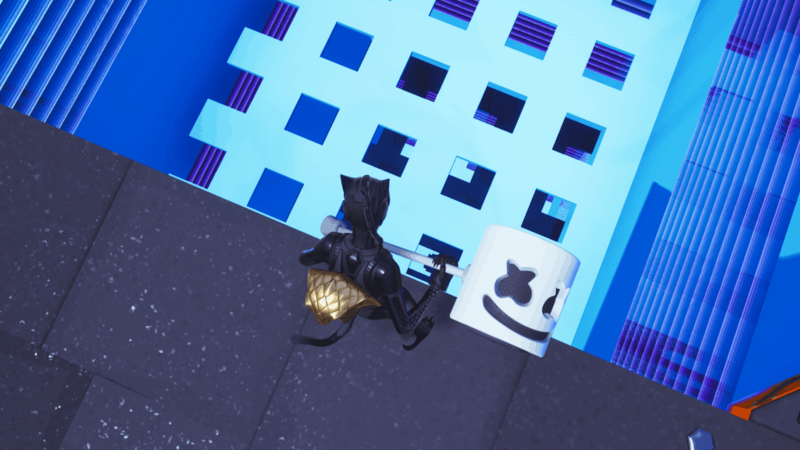 Droppers are maps that require you to dodge certain obstacles in air while dropping from a platform. Dropper maps have become quite popular recently. We’ve compiled this list of dropper maps. This first dropper map sets scene within a metal structure filled with houses and other obstacles. As always in dropper maps, your objective is to make it to the bottom without hitting anything on the way down. 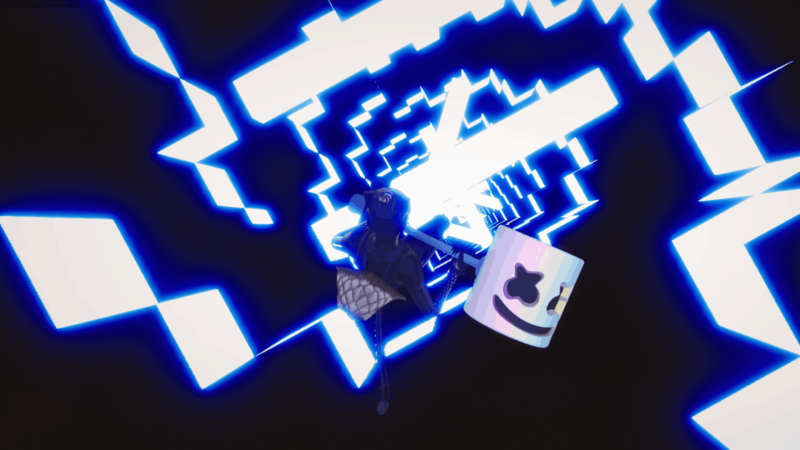 Fortnite user xd_Tryharder has made this dropper. A classic map within the dropper community is Rainbow Dropper 2.0. This colorful dropper filled with colors and rainbows will test your skill while giving you a visual experience. Fortnite user Henwy has created this dropper map. 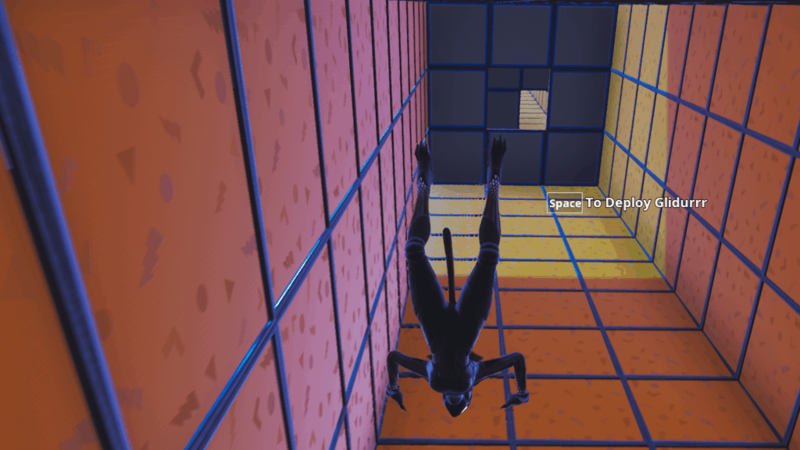 This “Dropper” map is quite unique, as you don’t have to drop down in this map, you have to jump up. Despite this change, it works similar to normal dropper maps. See if you have what it takes to beat this reverse dropper. Fortnite user MikkelRH has created this creative map. 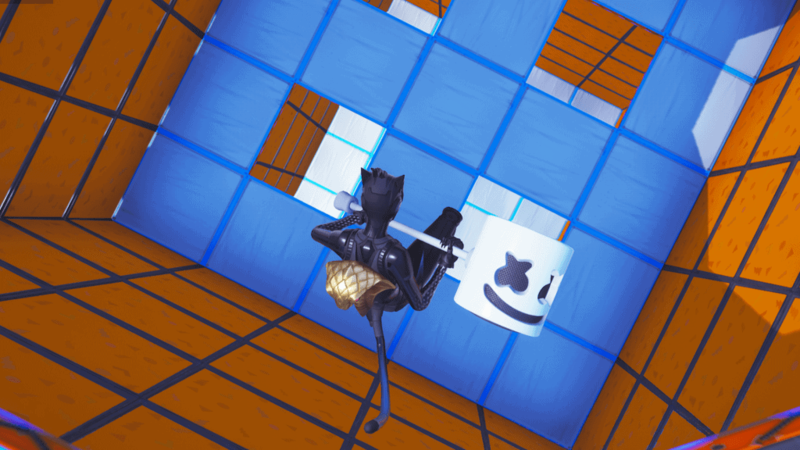 Another well-known dropper map in the community is Fortnite Dropper V1. This dropper map features all the classic dropper obstacles. Do you have what it takes? Fortnite user Henwy has created this dropper map. This dropper map combines the element of challenge with visual effects. Anyone who enjoys dropper maps should check this one out, as it truly is another experience. Fortnite user UrNicePeople has made this dropper map.